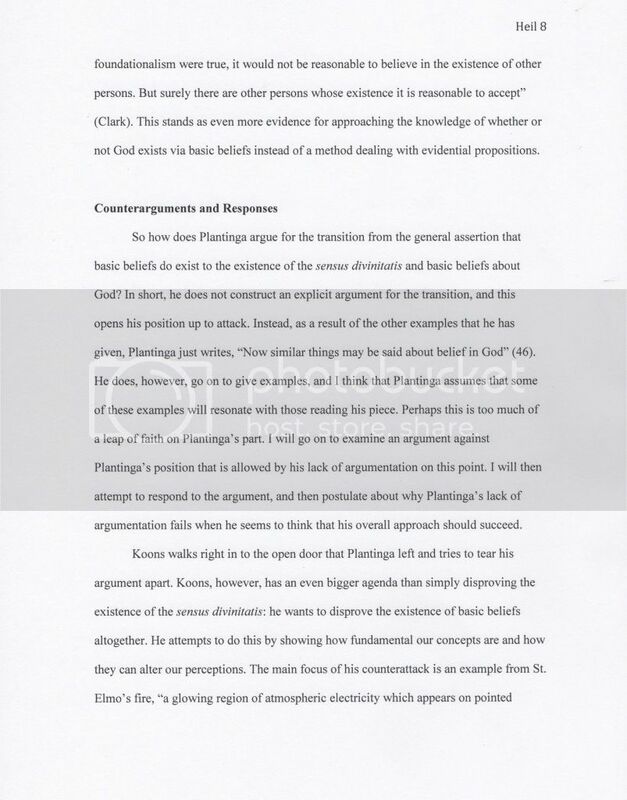 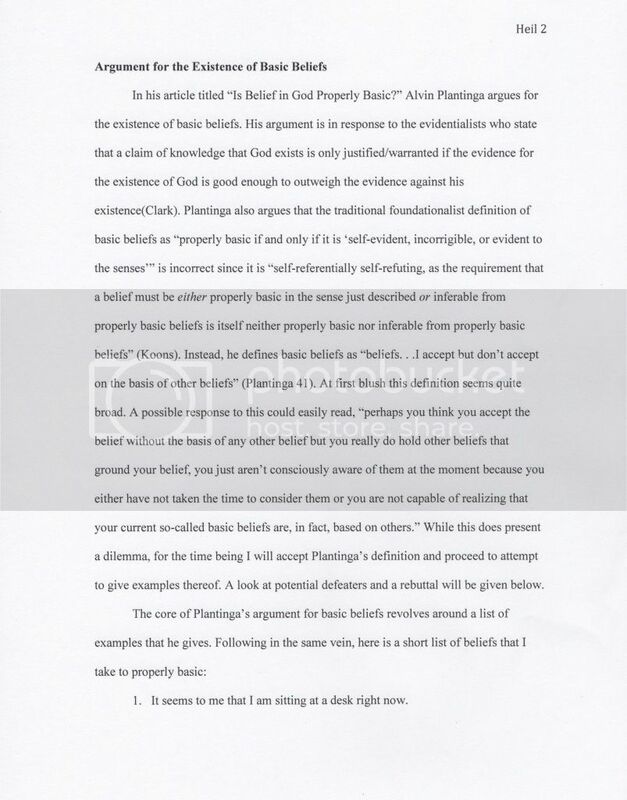 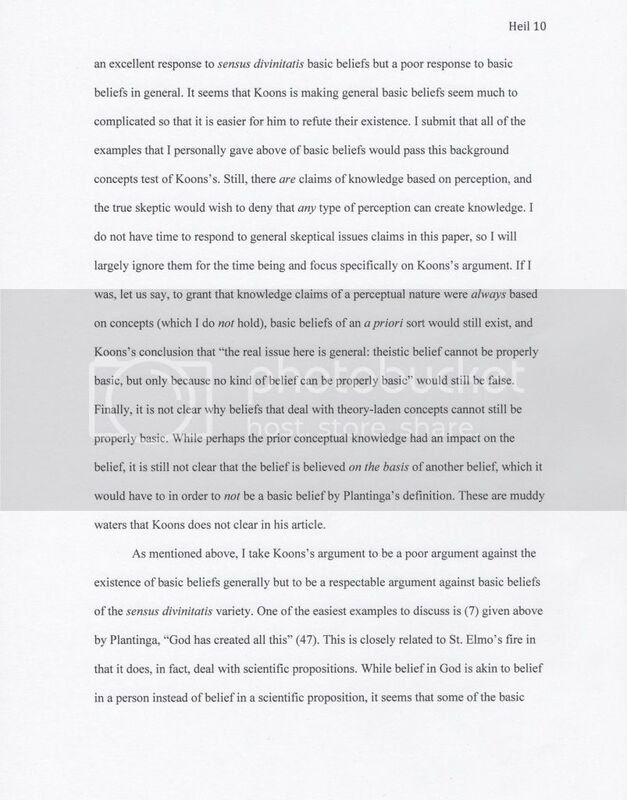 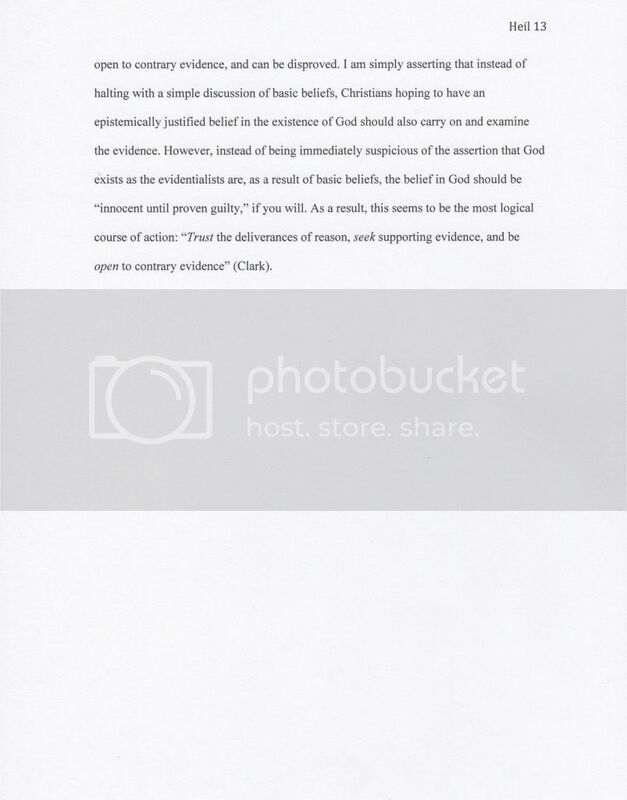 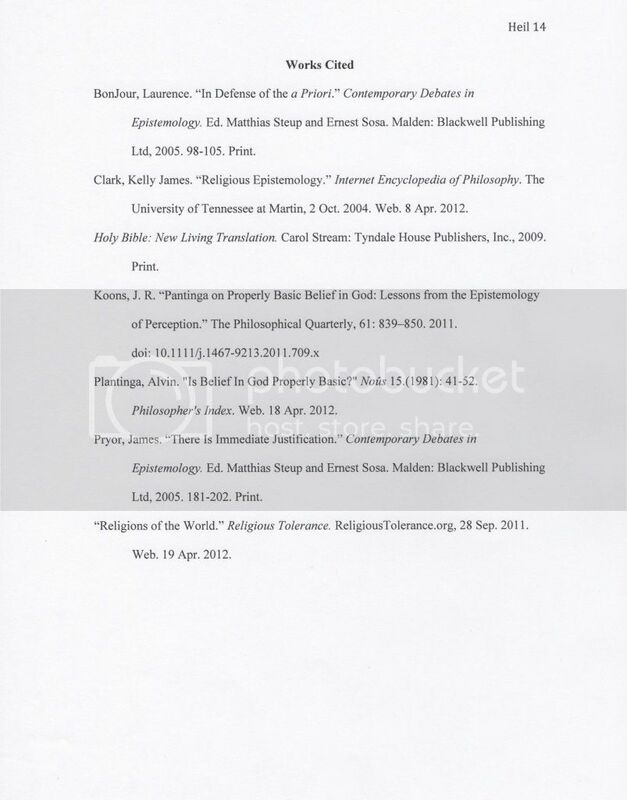 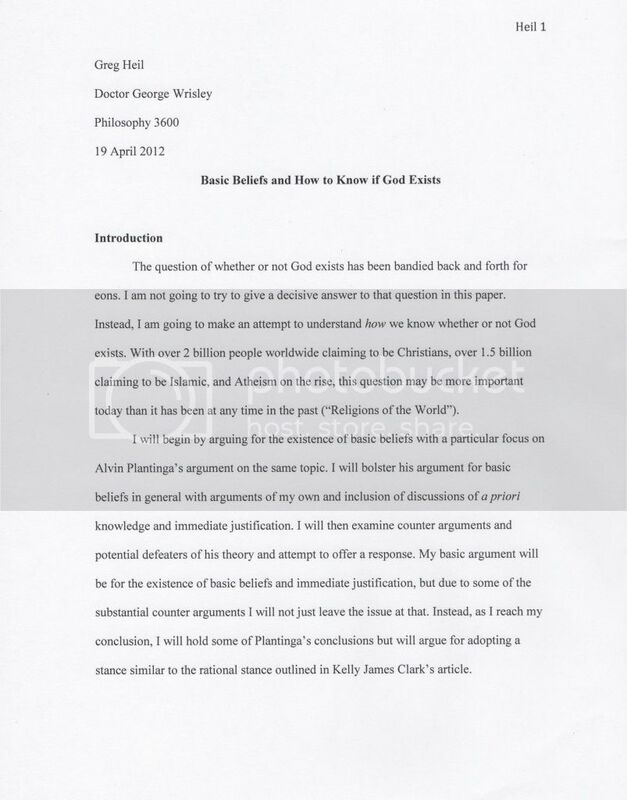 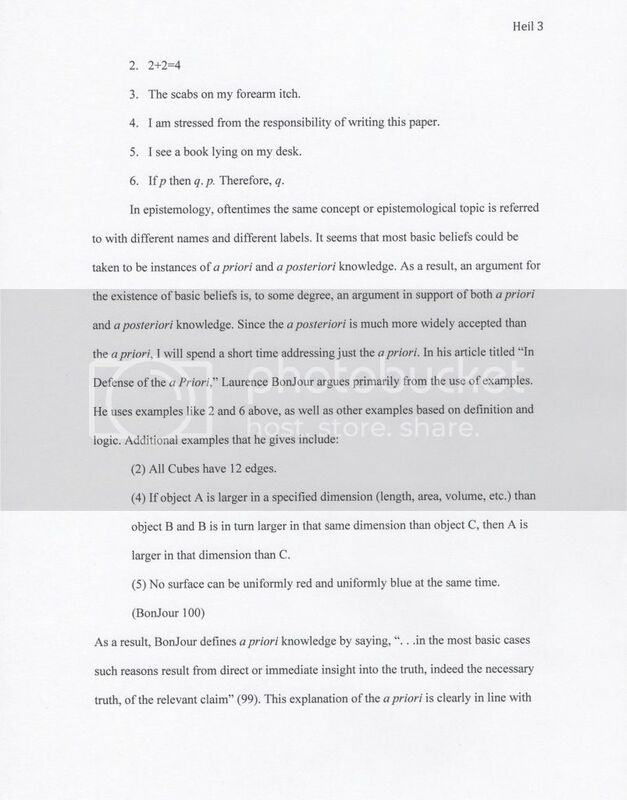 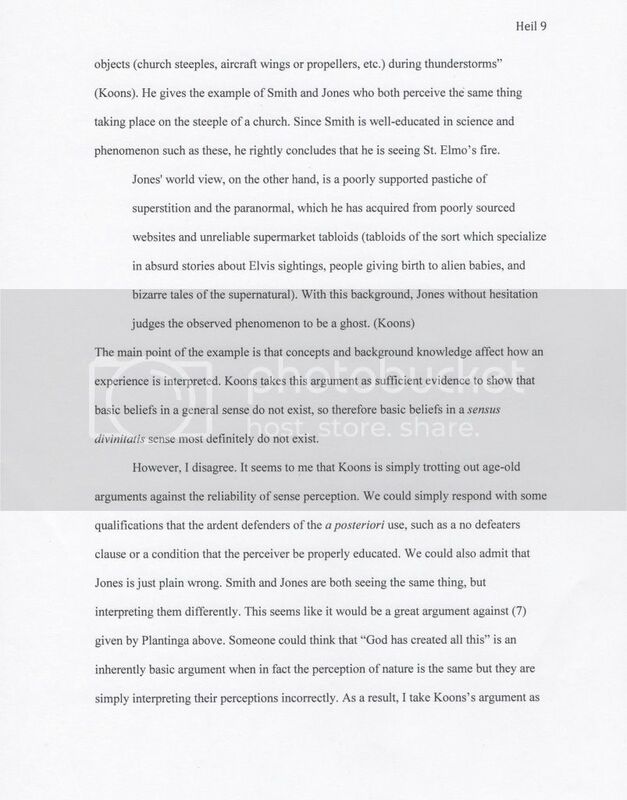 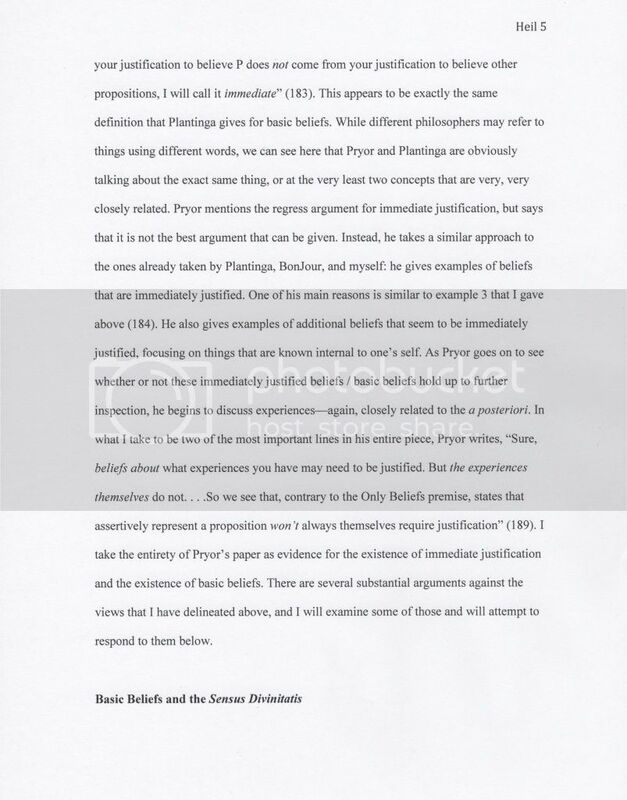 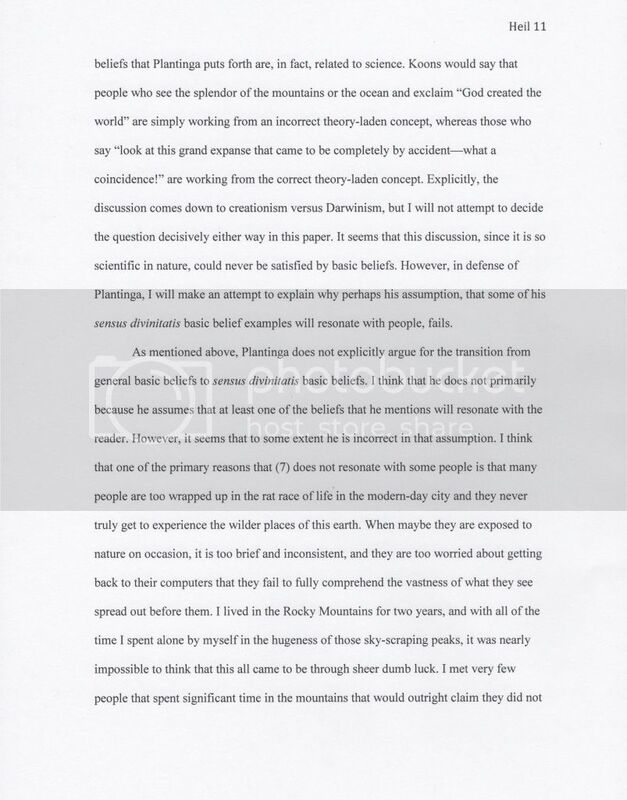 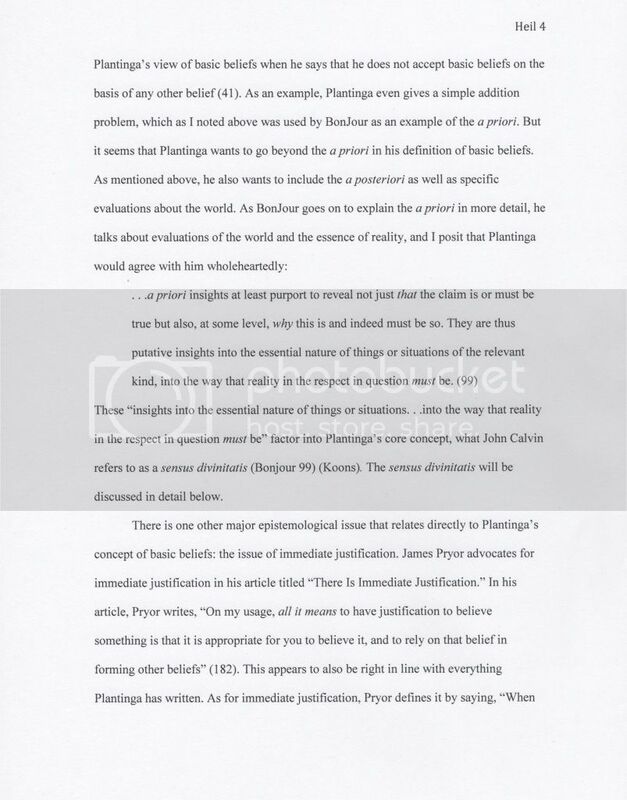 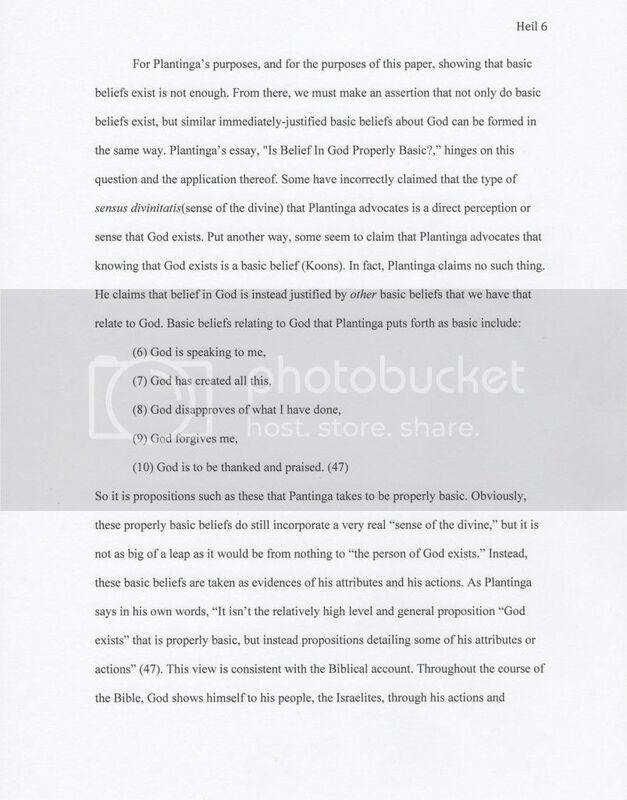 The following is the term paper that I wrote for my Epistemology class in the spring of 2012. 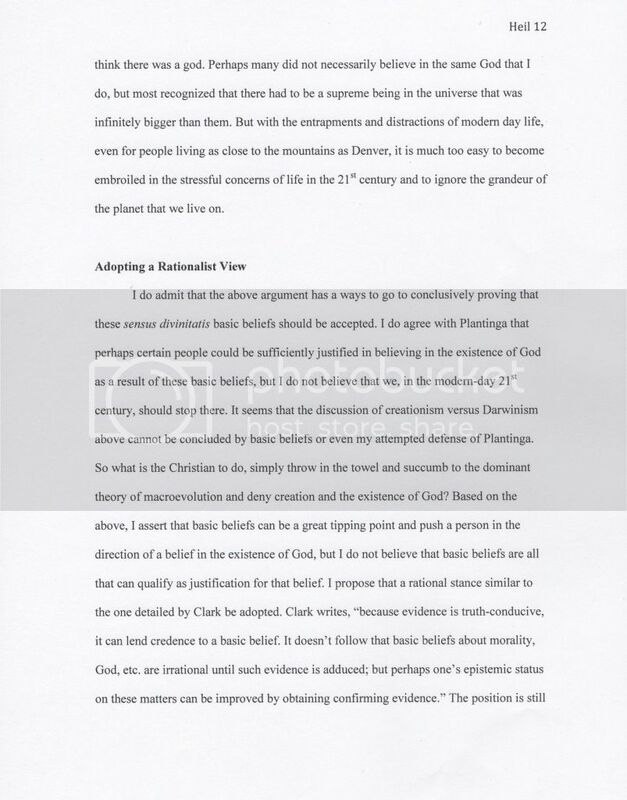 Since it was a term paper I didn't get the actual draft returned, so that is why there are no remarks from the professor included. 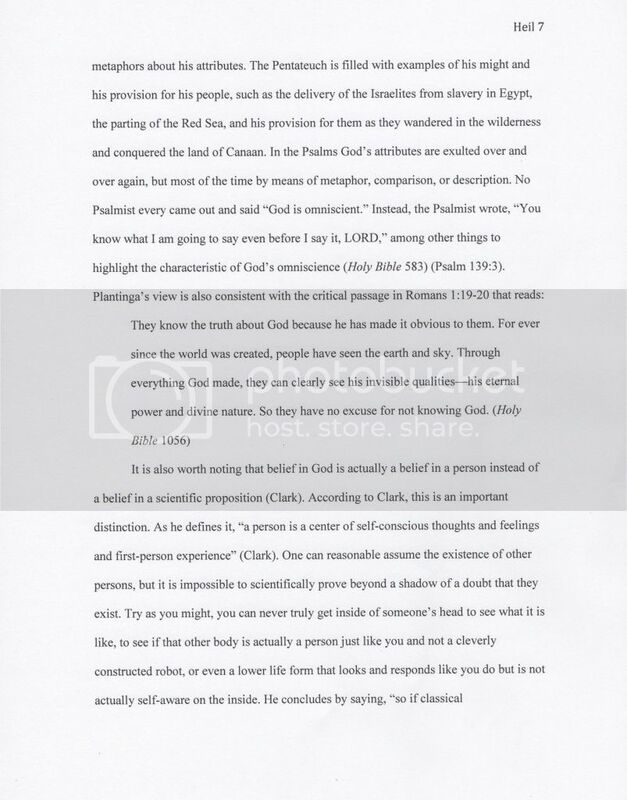 However, I was able to check my grade online, and I got an A on it.